The police have concluded plans to deploy forensic inputs and intelligence skills to combat fraud and other financial crimes. 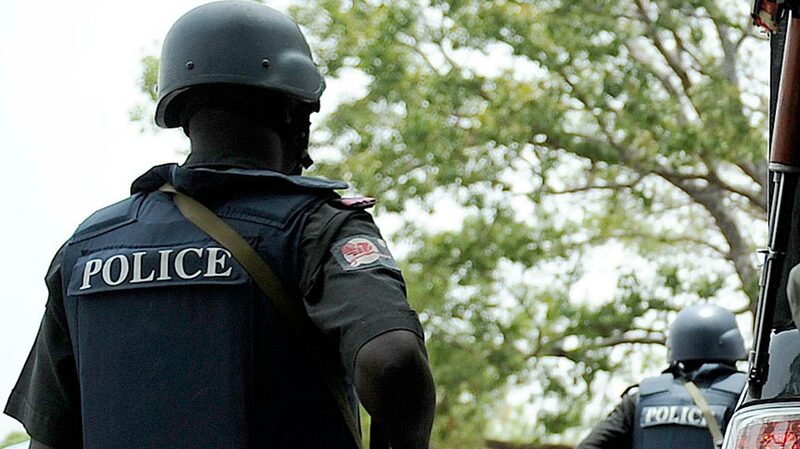 Dan Okoro, the new Commissioner of Police in charge of the Anti-Fraud, Force Criminal Investigation and Intelligence Department (FCIID), Alagbon, Lagos, disclosed this during an interaction with reporters on the crime beat in Lagos. While acknowledging that the Inspector-General Of Police (IGP), Ibrahim Idris, has promised to give needed muscle to reduce fraud to an insignificant level in the country, he said, “We are going to strengthen the Anti-Fraud department, reposition it to the best in combating all manner of cyber fraud, 419 and other related cases in line with the vision of the IG as well as the anti-corruption war of the present administration of President Muhammadu Buhari. “We are here to actualise this dream. In doing so, we have a template to tackle this issue of fraud that has affected the financial and economic state of the nation. “We would employ international best practices, forensic input, modern day intelligence gathering approaches, technology driven investigative methods, to tackle complicated, multifaceted cyber fraud, among others, which have painted the country in bad light internationally.